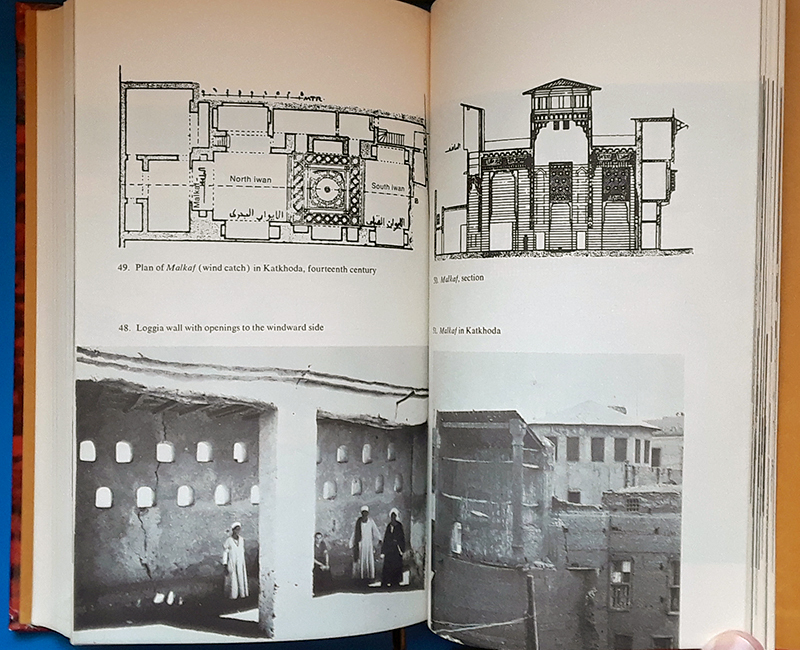 Architecture for the Poor describes Hassan Fathy’s plan for building the village of New Gourna, near Luxor, Egypt, without the use of more modern and expensive materials such as steel and concrete. Using mud bricks, the native technique that Fathy learned in Nubia, and such traditional Egyptian architectural designs as enclosed courtyards and vaulted roofing, Fathy worked with the villagers to tailor his designs to their needs. He taught them how to work with the bricks, supervised the erection of the buildings, and encouraged the revival of such ancient crafts as claustra (lattice designs in the mudwork) to adorn the buildings. If the juries for the 2014 and 2016 Pritzker Architecture Prizes, which went to Shigeru Ban and Alejandro Aravena respectively, were around before 1989, when Fathy died at the age of 89, they probably would have awarded one of "architecture's Nobel" to Egyptian architect Hassan Fathy. 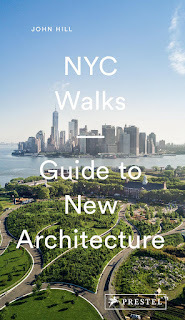 Like those architects, Fathy designed buildings for people who could afford to hire an architect (these took the form of villas, mainly), but he devoted a good deal of his energy to "architecture for the poor," akin to Ban's refugee and post-disaster housing and Aravena's incremental housing. 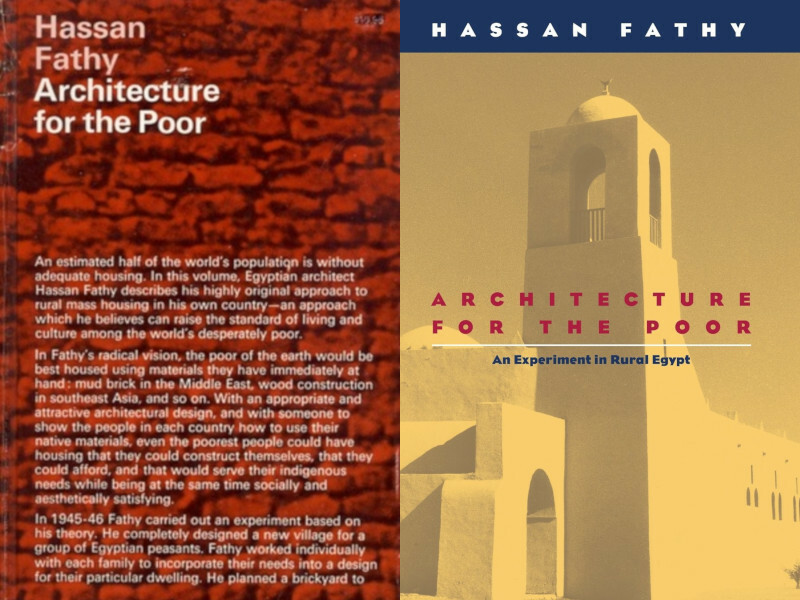 Now, thirty years after his death, Fathy is remembered most for projects on the "poor" end of the spectrum (witness Earth & Utopia, the recent book on Fathy); most likely, the same will be the case for Ban and Aravena after they have passed and future generations look back on their work. 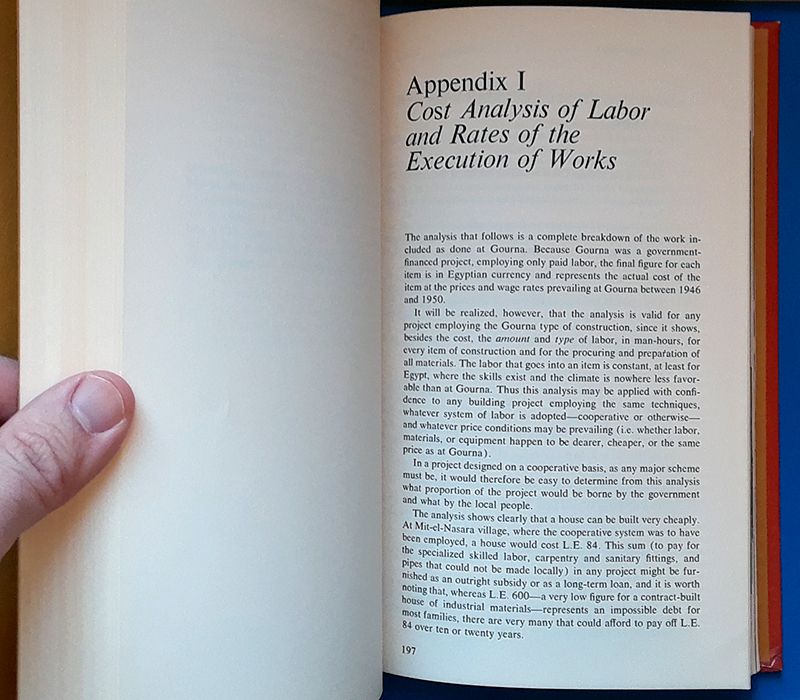 Architecture for the Poor (or parts of it, at least) was required reading when I was in architecture school in the early 1990s. 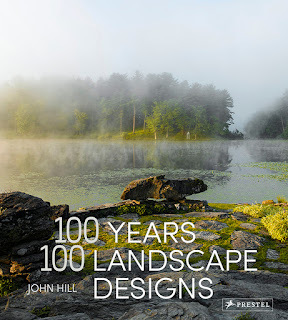 I'm not sure if that applies to students today, but the book -- first published in 1973 as a hardcover and then released in a paperback edition as recently as 2000 -- remains in print. 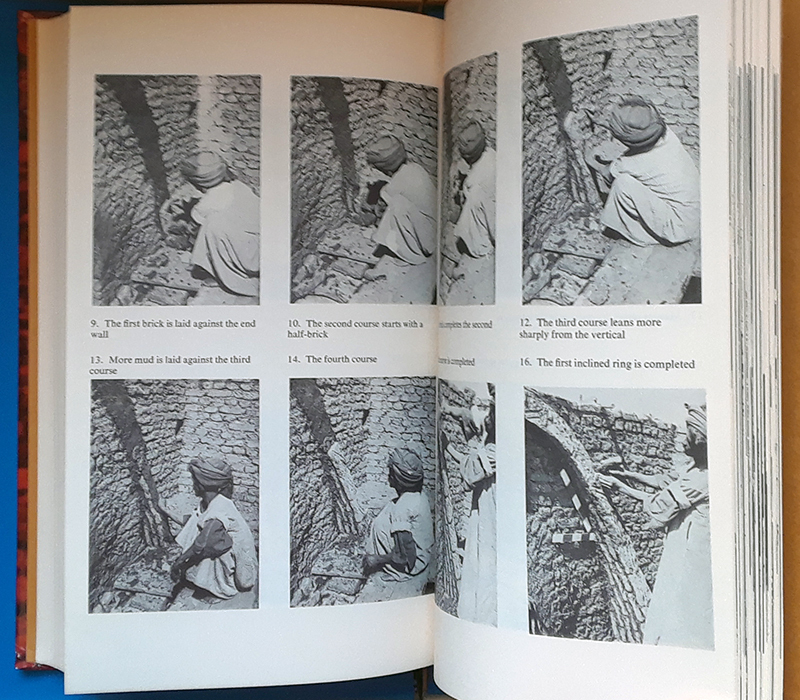 Released when Fathy was 73, the book documents a project he undertook in his mid-40s: New Gourna Village, intended to relocate poor families from a village in Luxor that sat over ancient Egyptian ruins. Fathy was sensitive to the needs of the families and approached the design of the new village as an experiment in building sustainably with low-cost, readily available materials. Yet only a portion of the village was built, due to what Fathy describes in the book (he recounts the failures of the project in detail as much as he does its design and construction) as "the stiffening obstruction from the Department of Antiquities" and the fact many families just didn't want to move. Architecture for the Poor is an honest account of an ambitious project whose ideas Fathy would try again with similar results; it is full of narrative details but also details on construction and management and photos of his traditional, yet forward-thinking architecture. Hassan Fathy [1900-1989], an Egyptian architect, ... taught on the Faculty of Fine Arts in Cairo and served as head of its architectural section. 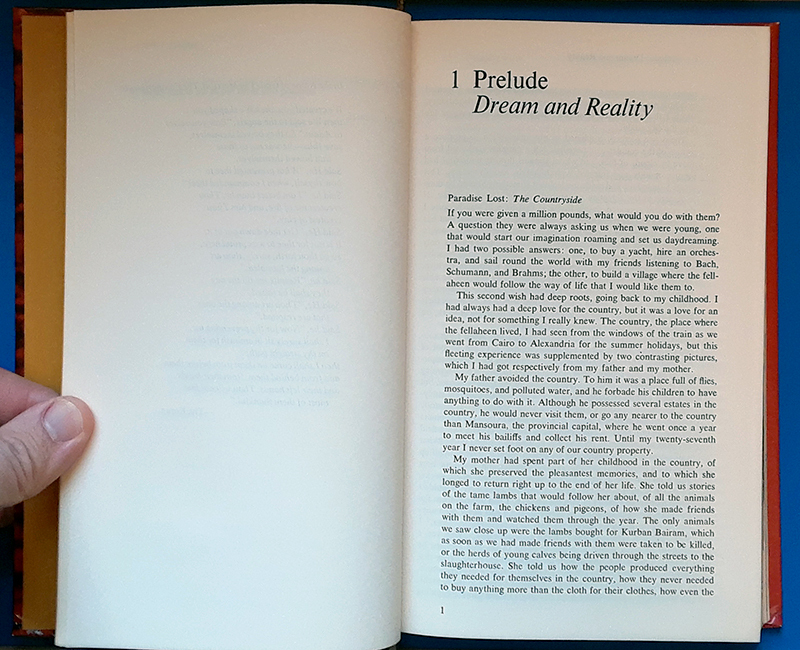 He ... received numerous awards including the 1970 French Literary Prize for this book, which originally appeared in a French edition.